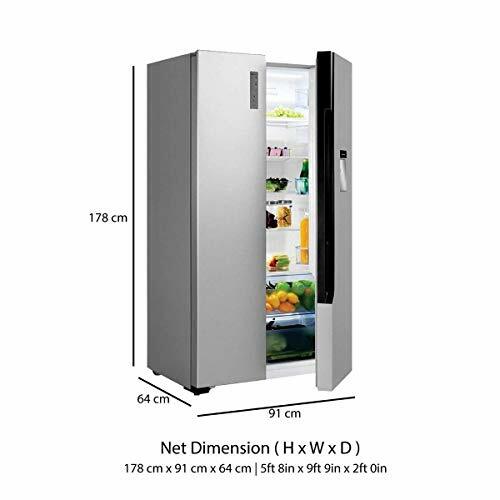 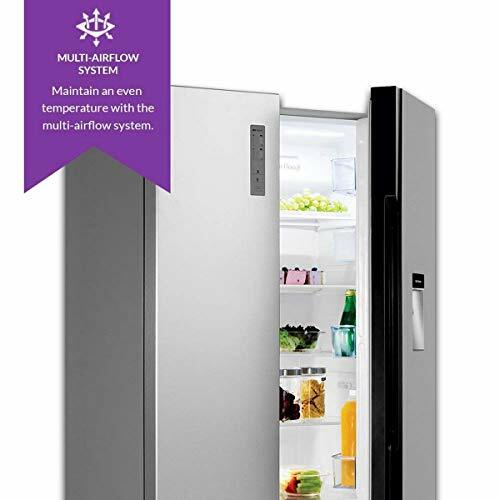 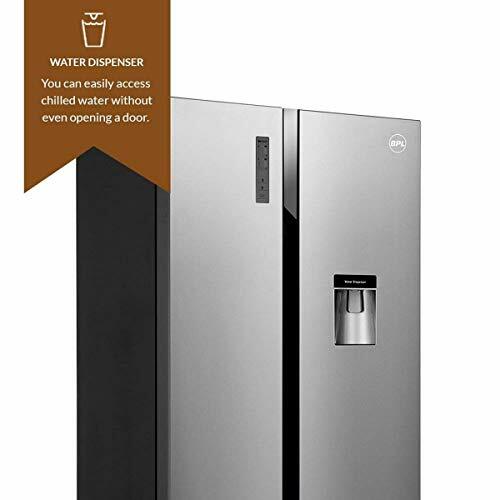 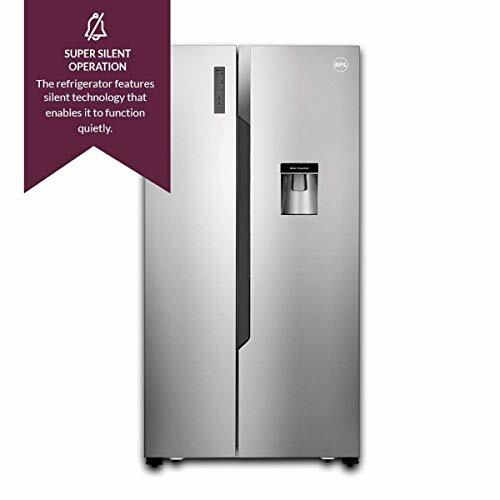 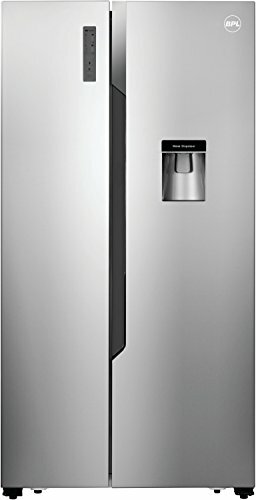 BPL 564L Frost Free Side-by-Side Refrigerator (BRS564H, Silver) Price, Description, Images, and Video. 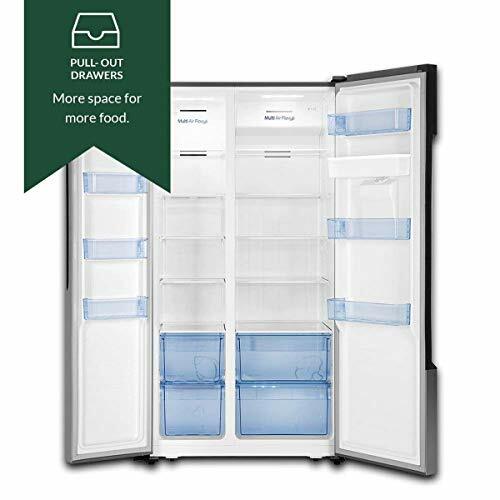 More space for more food. 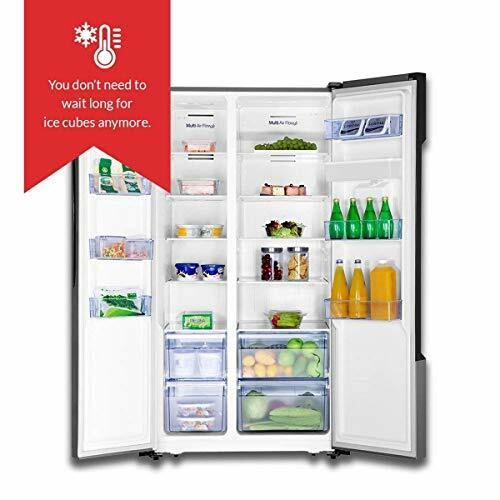 BPL’s refrigerator features multiple pull-out drawers that allow for surplus storage and easy access to food stored at the back. 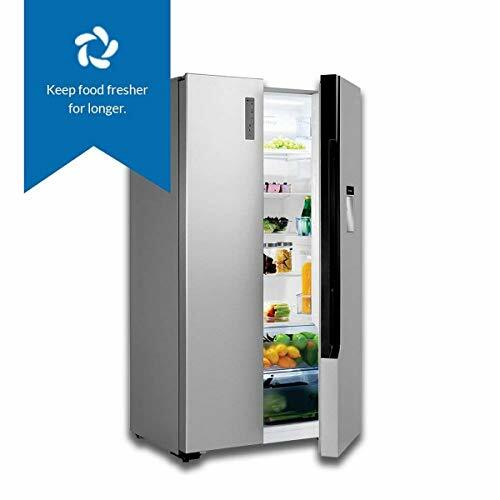 The LED touch button enables you to access and control temperature settings easily. 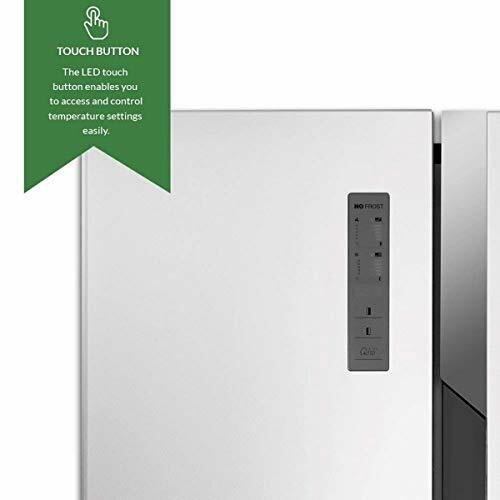 And quite literally at the touch of a button. 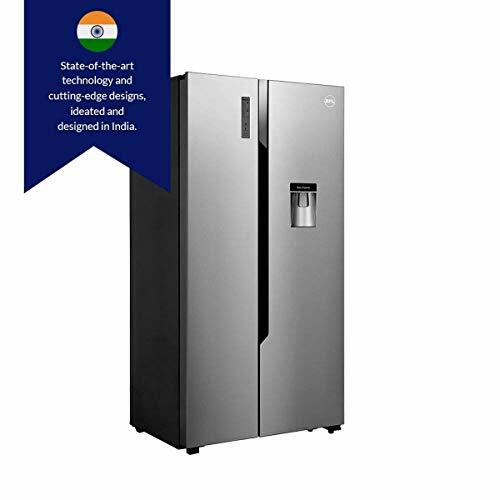 With the quick cool technology, the refrigerator quickly cools food that has just been kept inside and makes it last longer.